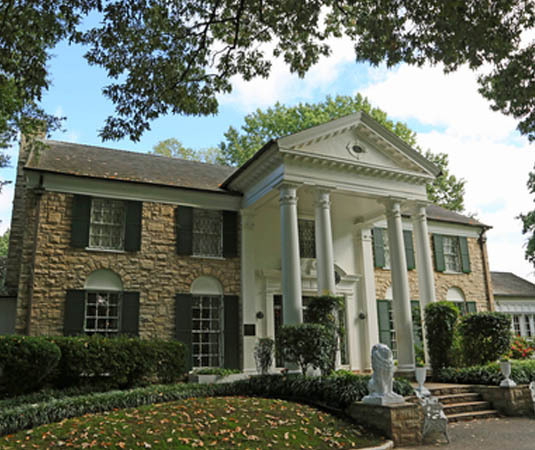 Visit the home of the ‘King’ and enjoy an audio tour of the Graceland Mansion. 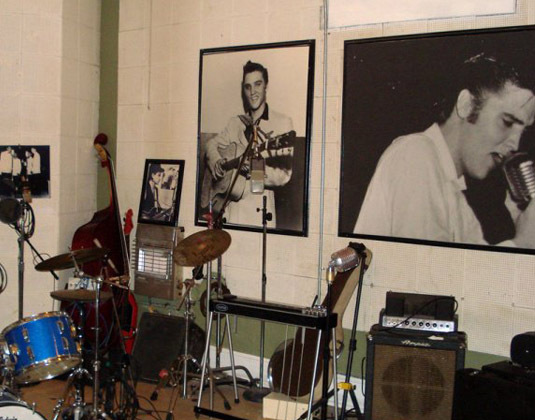 Also experience the music, movies and legacy at the Elvis Presley’s Memphis Entertainment Complex. 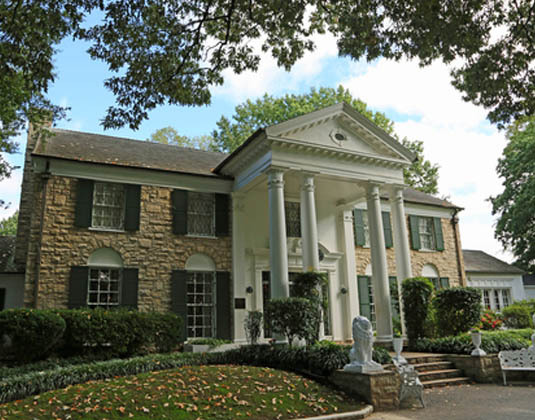 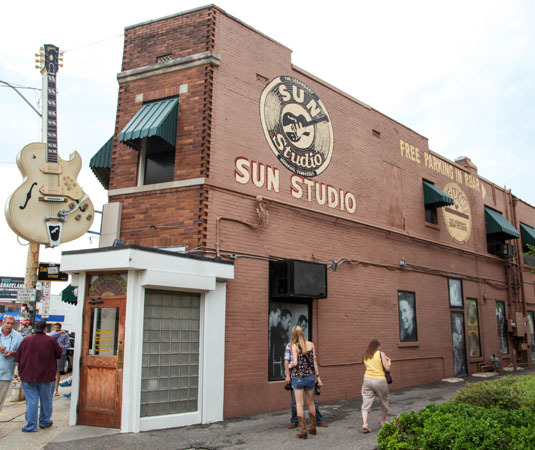 Available daily from Memphis except public holidays and Tuesdays Nov-Feb.
Immerse yourself in rock ‘n’ roll history with this brilliant pass which offers admission to four legendary attractions: Graceland, the home of Elvis Presley; Rock n Soul Museum, which tells the story of where the beat began; Stax Museum of American Soul Music, which celebrates soul music; and Sun Studio, the birthplace of rock ‘n’ roll. 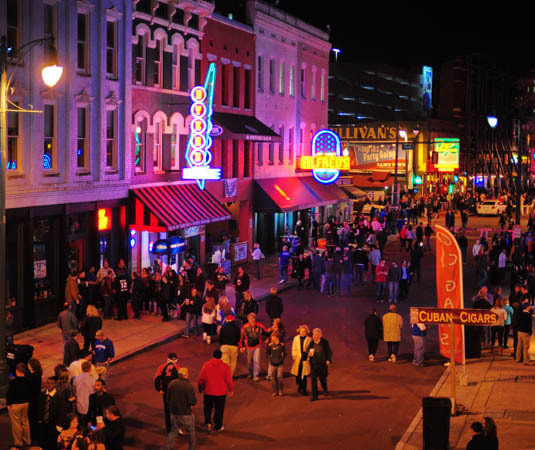 Available from Memphis on selected days.